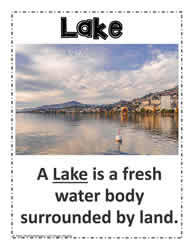 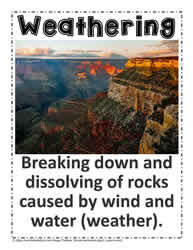 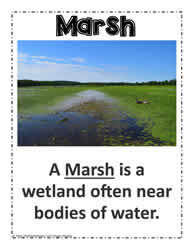 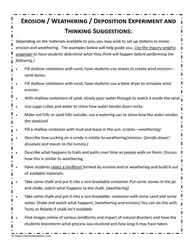 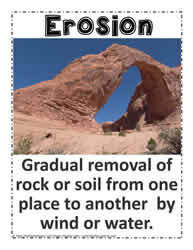 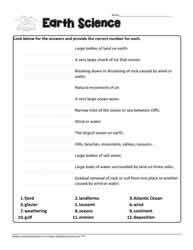 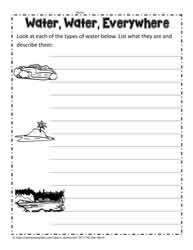 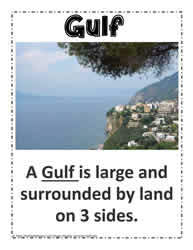 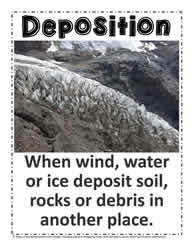 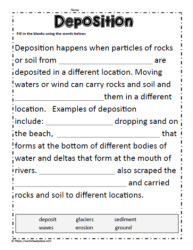 Are you looking for teaching ideas for erosion, weathering, deposition, land forms and bodies of water? 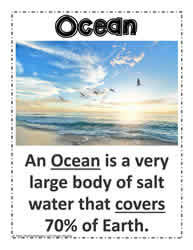 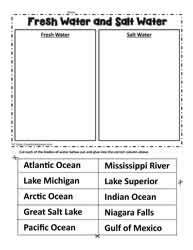 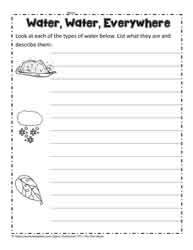 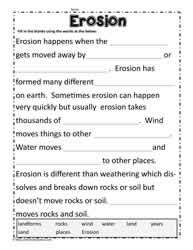 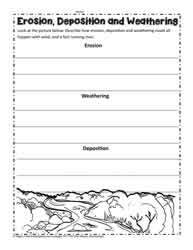 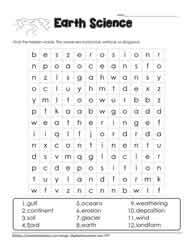 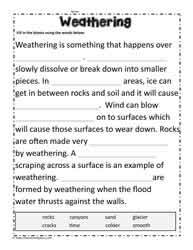 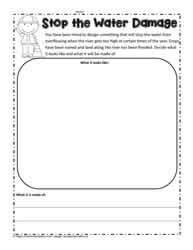 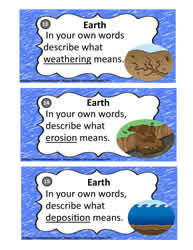 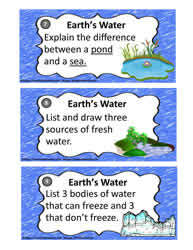 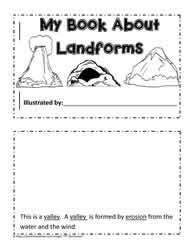 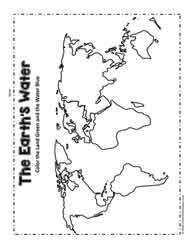 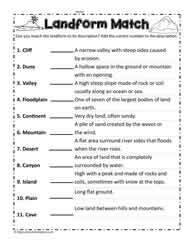 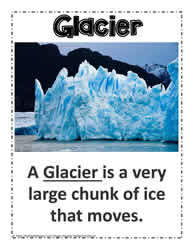 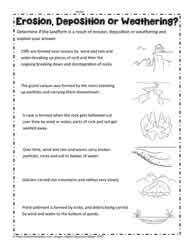 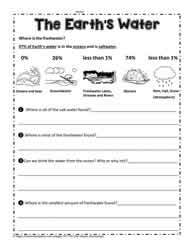 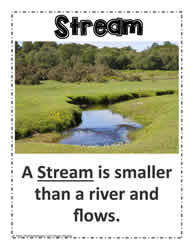 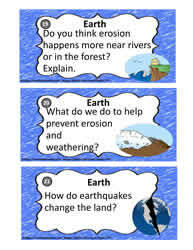 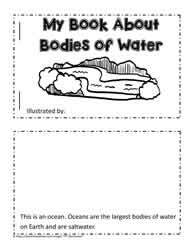 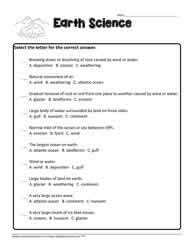 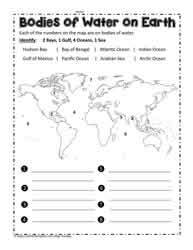 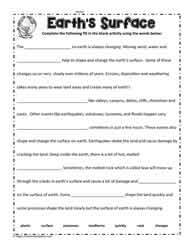 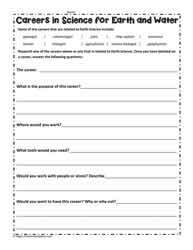 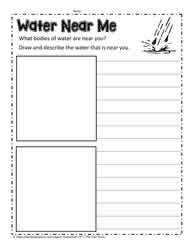 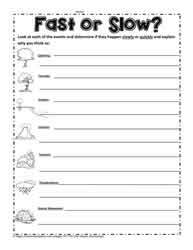 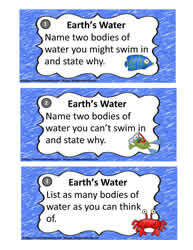 These free worksheets will help you teach about the slow and fast processes on earth. 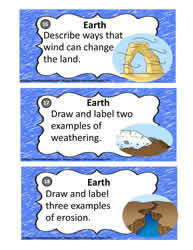 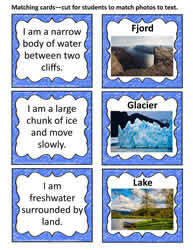 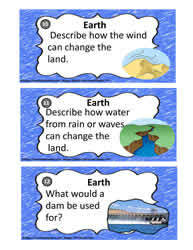 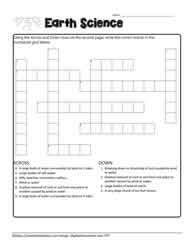 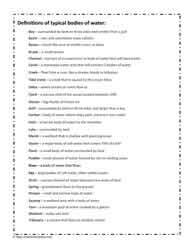 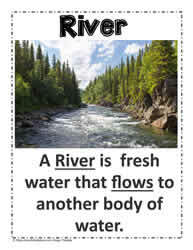 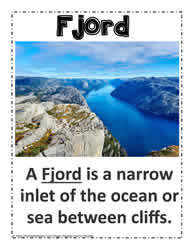 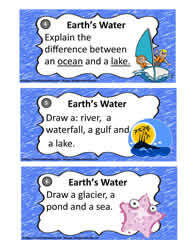 Free task cards, matching cards, posters and worksheets for grade 1,2,3. 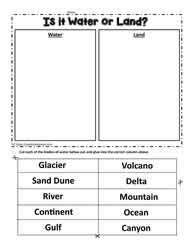 Next generation science standards resources for earth science.